Limited Lifetime Warranty (one year warranty if used commercially). 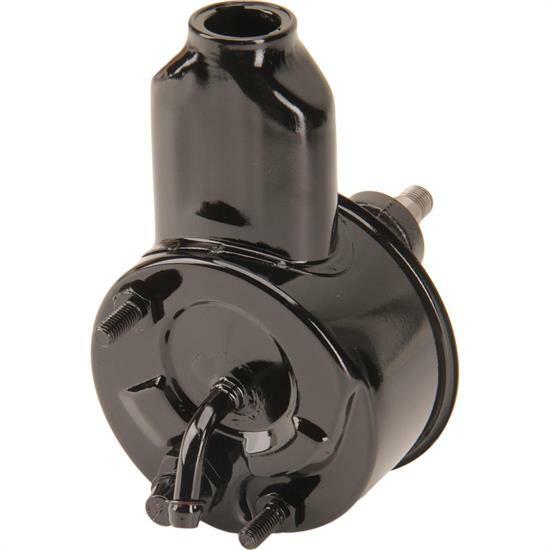 OE Style power steering pumps completely reconditioned to like new condition. Pumps have correct fittings, correct bolt hole locations, pulley retaining nut, and correct reservoir to bolt right in place just like the originals.